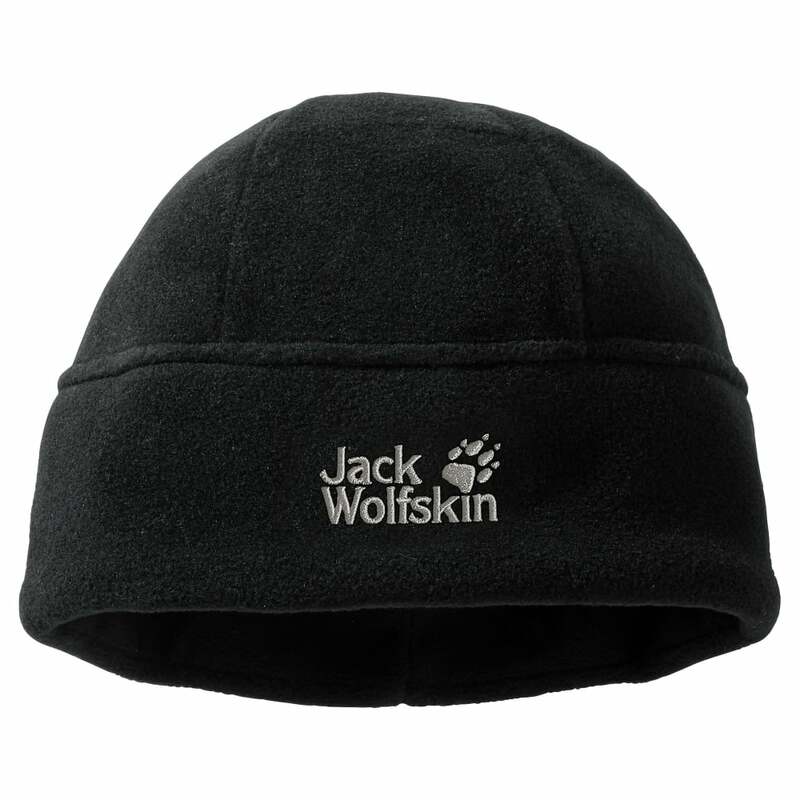 The Jack Wolfskin Mens Stormlock Cap is a fleece fabric hat great for keeping your head warm in the colder months. Nanuk 200 fleece is a highly durable fabric that provides excellent insulation and heat retention. The fabric is breathable and fast drying, making it well suited for active outdoor pursuits.